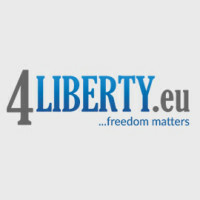 4liberty.eu Review #5 Is Already Available Online and for Download! 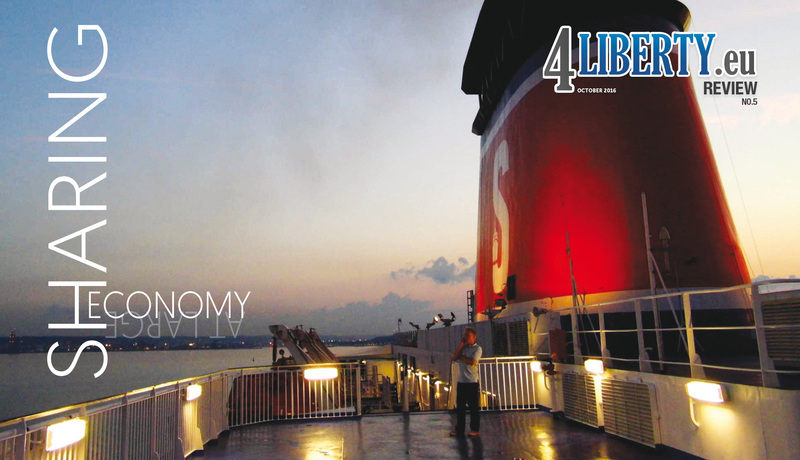 We have the pleasure to present you the fifth issue of the 4liberty.eu Review. This time, we have decided to devote our magazine to the topic of the sharing economy at large from the point of view of the Central and Eastern European states in an attempt to become a guiding light on the matter. Sharing is Caring! Once again, you may not only read the issue online via issuu.com but also download it directly in Full Version and as Separate Articles (find links below). 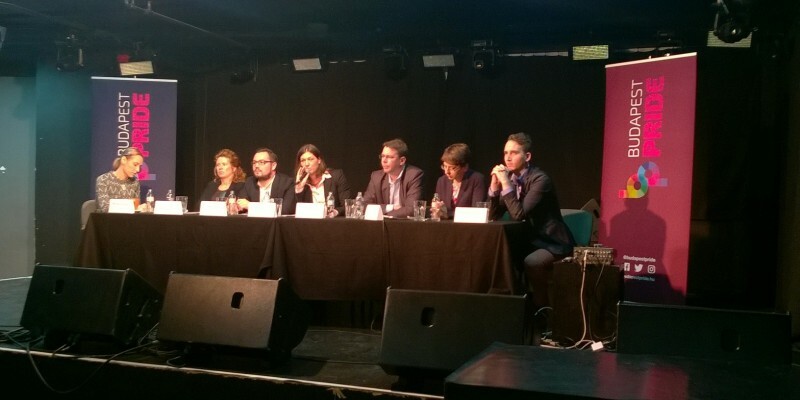 This entry was posted in Review #5 and tagged 4liberty.eu, featured, Review, sharing economy. Bookmark the permalink. 4liberty.eu is a network of representatives of 15 liberal think tanks from Central and Eastern Europe, including Poland, Hungary, Slovakia, Slovenia, Czech Republic, Bulgaria, Ukraine, Estonia, Lithuania, and Germany. 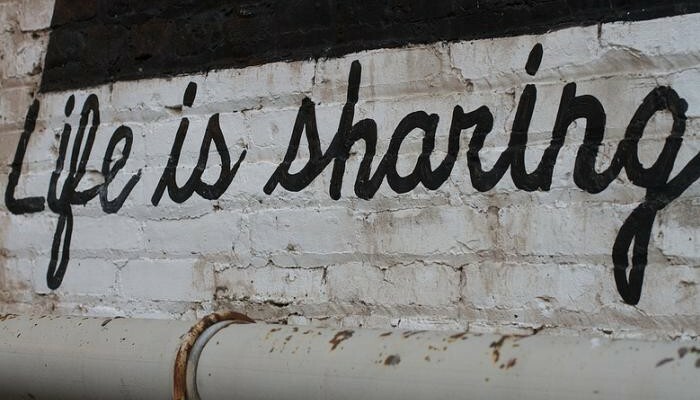 REVIEW #5: The Sharing Economy: Economic Frame or Forerunner of Another Political Cleavage?